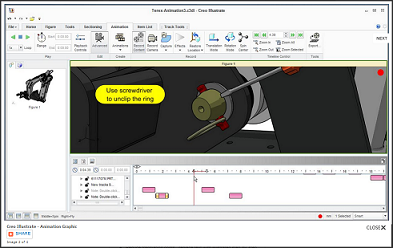 Creo Illustrate gives you the tools to create rich 3D technical illustrations, 2D drawings, and interactive animated sequences. The tool accurately reflects current product configurations and supports formats from hard copy to Augmented Reality. Technical illustrations make it possible to quickly and accurately communicate complex product, service and parts information to the people who need it most. With the power of 3D, your illustrations will have more impact, and provide higher value to your organisation. The way we think and use CAD software is changing. 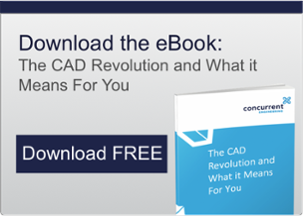 Find out for yourself how the CAD revolution is changing product development roles and download the free CAD Revolution eBook.